These apartments in finished basements are in a class by themselves as they are designed to take advantage of the natural lighting, while providing privacy with a separate private entrance. 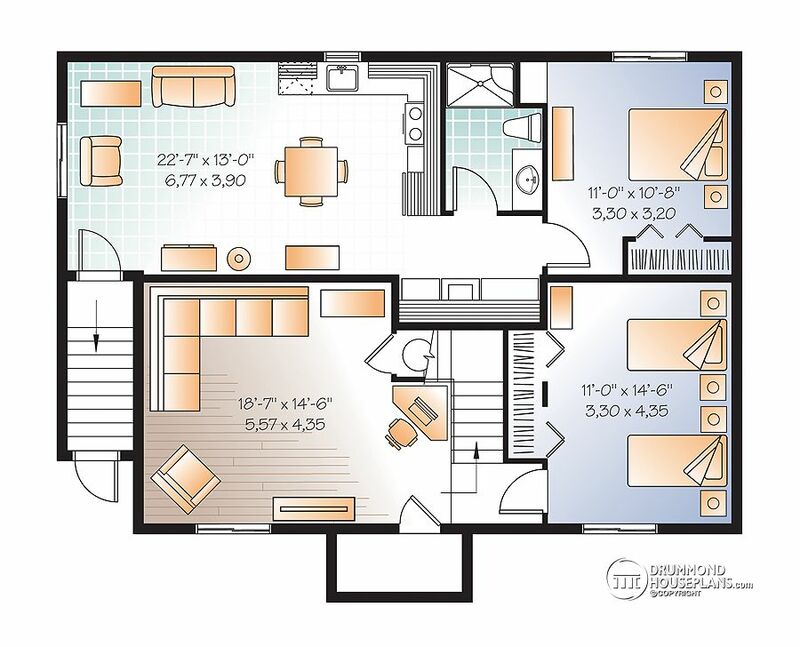 Plus, there’s plenty of open living space for entertaining. 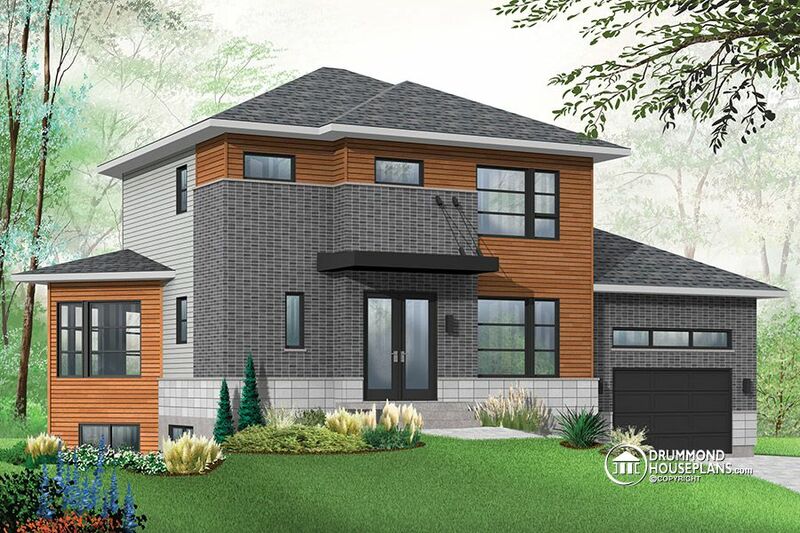 Drummond House Plans calls it the bachelor’s basement apartment, a collection especially designed for the 21st century. 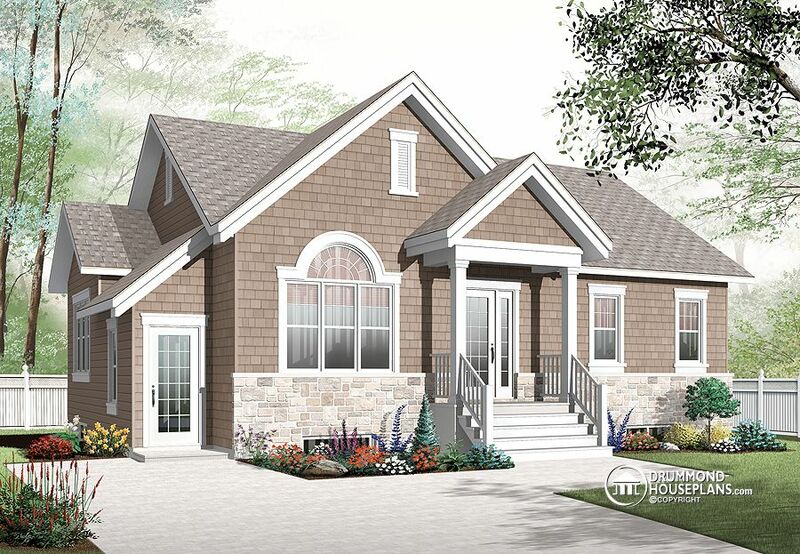 Here’s a color variation of this beautiful house plans with basement apartment. 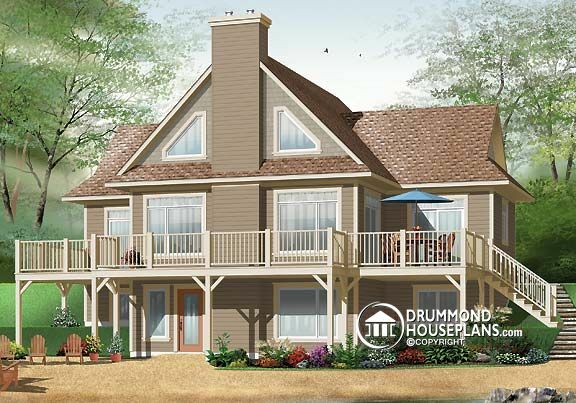 Those Drummond house plans with basement apartment are created with first time home buyers, blended families or extended families, with older teenagers, in mind. 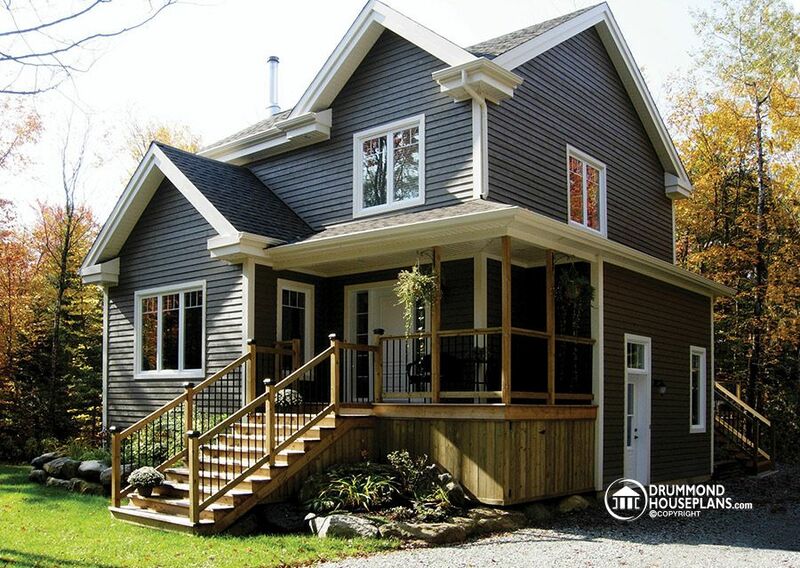 They can also be perfect as a multigenerational home or intergeneration home. 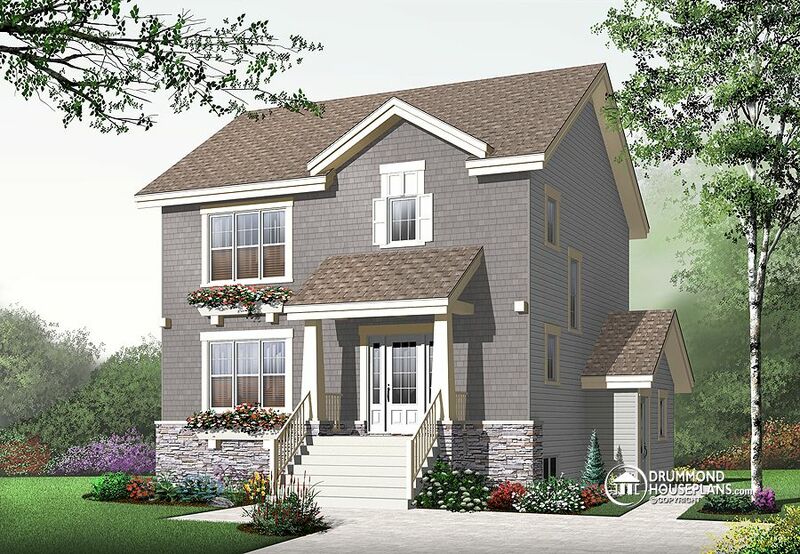 Here’s one very interesting one-storey small house plan with a one-bedroom basement apartment, and also extra space for a third bedroom and second family room in the basement as well, for the main unit. Also, most lakefront cottages with walkout basement can offer a full basement apartment, like this beautiful chalet with a huge deck & full basement apartment! 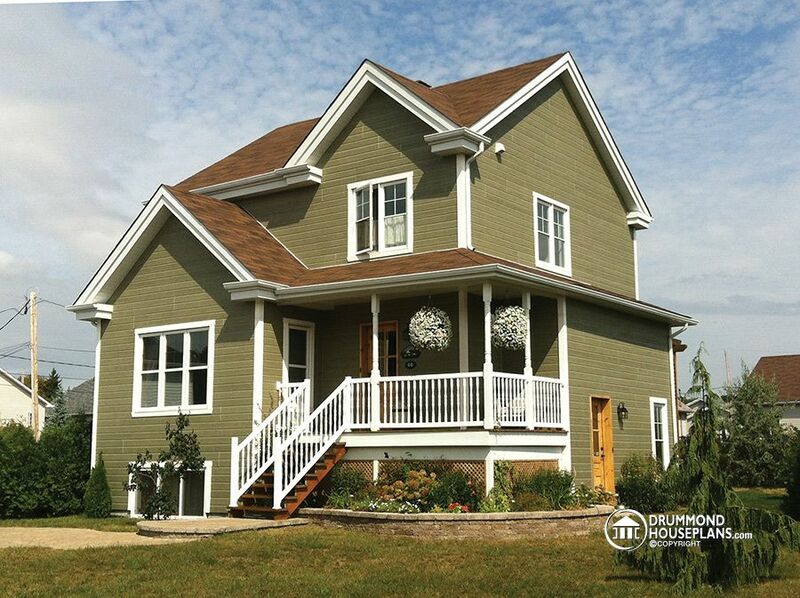 Most daylight and walkout basements can be easily finished to include an apartment. Contact our Plan Modification Dpt. 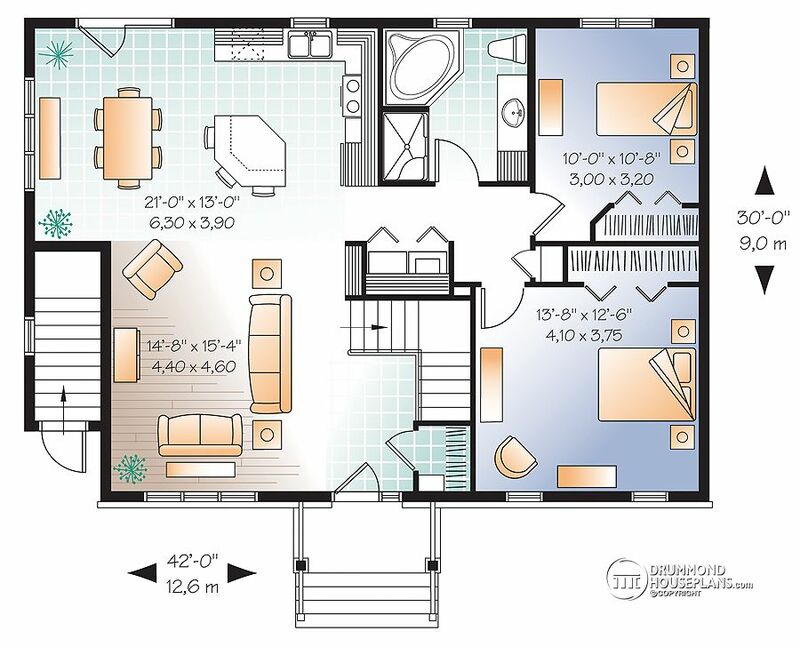 to get a FREE quote on adapting the basement of your choosen house plan into a great one-bedroom or two-bedroom apartment, and make your future house, a fabulous income property investment! ← Previous Post: DIY projects : nautical inspired home decor !